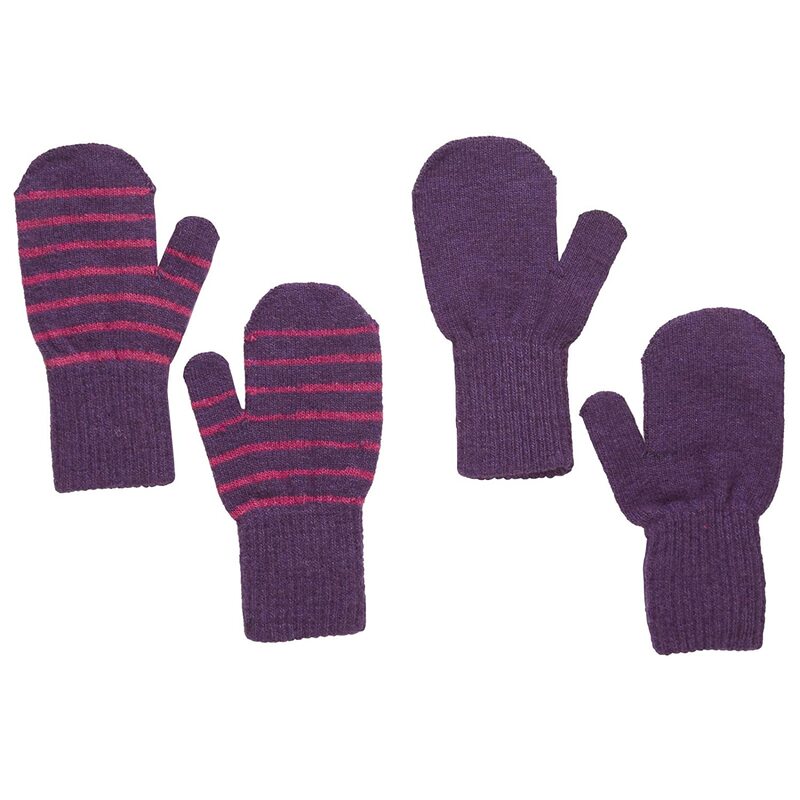 Our smart mittens will keep your little one's paws nice and cozy during those chilly fall days. Lined in ultra-soft 100 percent combed cotton for added warmth to last throughout the winter. Very cute and warm. Easy to get on and stayed on no problem for my 5 month old while in a stroller. Way to big, they would fit my 3 year old. Cute though. 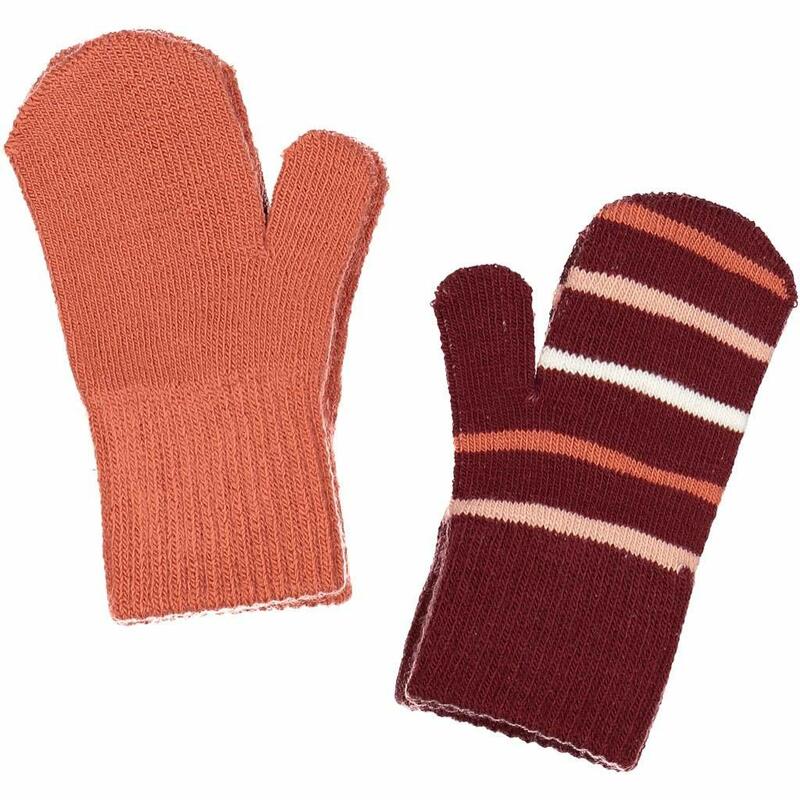 Love these mittens for my little one! 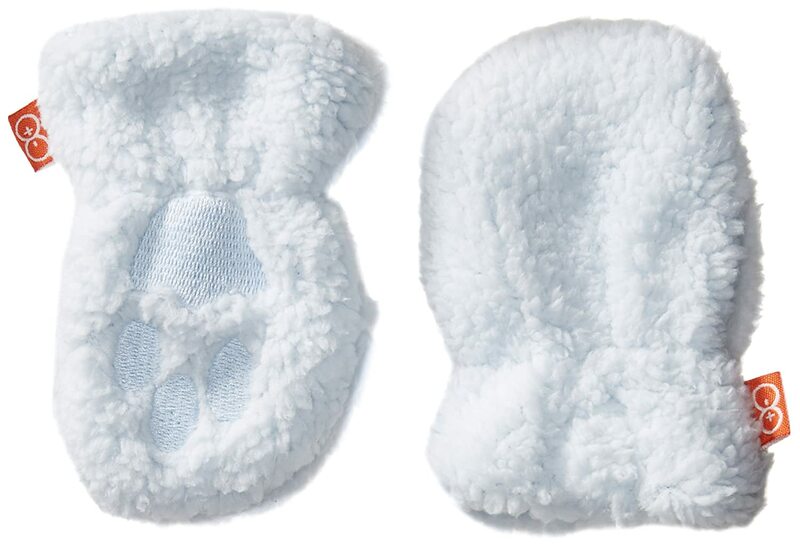 They keep him nice and warm with the added adorableness of little paw prints! 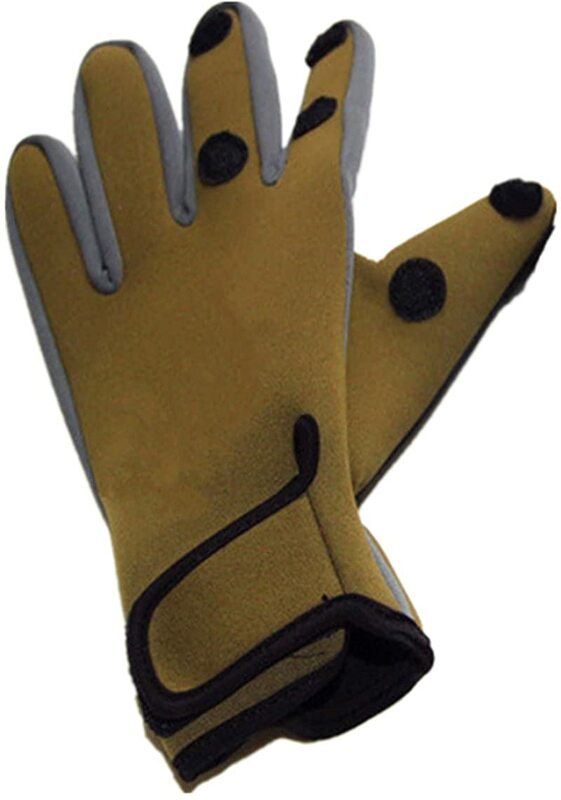 The only thing I could suggest to make these better is to line them with a softer material, something like what is on the outside of the mittens. 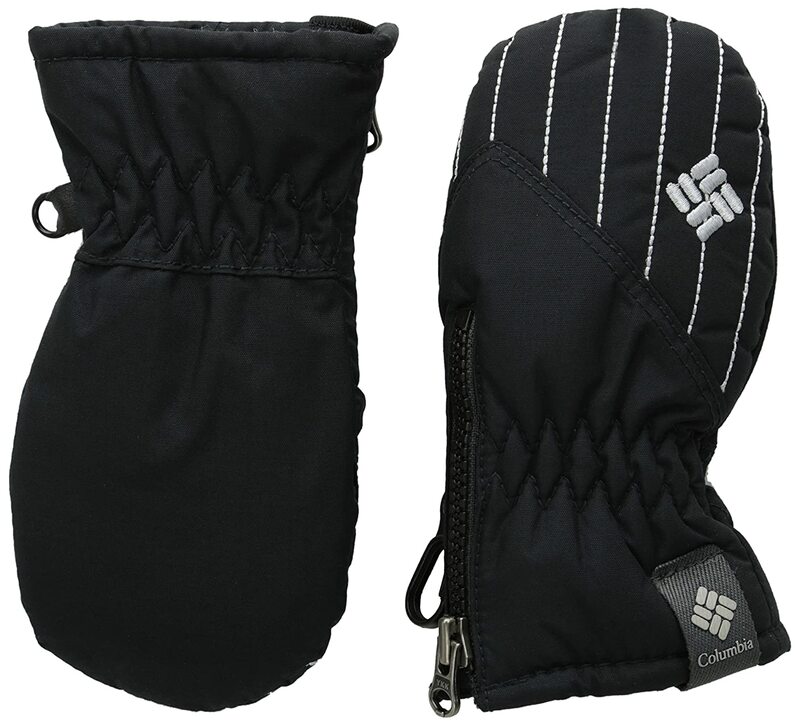 My baby's hands were always so cold at night, so I bought these and he started sleeping longer instantly. Perfect!